Panaji (Goa) [India], Jan 14 (ANI): Banned Indian cricketer S Sreesanth on Monday chided Hardik Pandya and KL Rahul for their misogynist comments on 'Koffee with Karan' talk show, but also said that the team needs the "match-winner" duo for the upcoming ICC World Cup 2019. 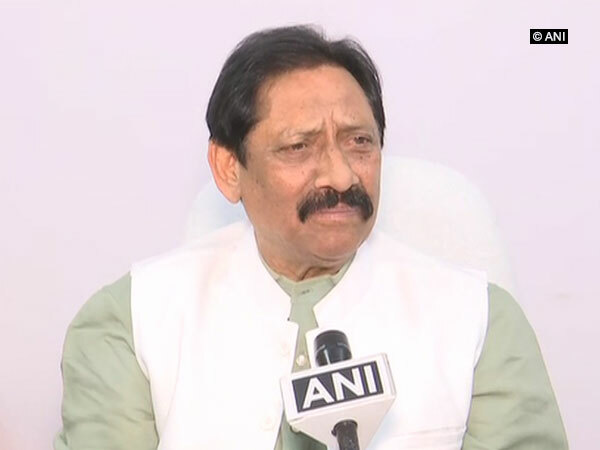 New Delhi [India], Feb 5 (ANI): Board of Control for Cricket in India (BCCI) president CK Khanna on Monday said that the board's legal team would study the Supreme Court's order in former Indian pacer S Sreesanth's life ban case and submit reply thereafter. New Delhi [India], Feb 5 (ANI): The Supreme Court on Monday sought reply from the Board of Control for Cricket in India (BCCI) over former Indian pacer S. Sreesanth's appeal against his life ban in connection with the 2013 Indian Premier League (IPL) spot-fixing scandal. New Delhi [India], Nov 03 (ANI): Neeraj Kumar, the Chief of Board of Control for Cricket in India (BCCI) Anti-Corruption and Security Unit, has rejected S.
New Delhi [India] Oct 20 (ANI): The Board of Control for Cricket in India (BCCI) acting president C.K. Khanna on Friday said that banned cricketer S. Sreesanth can't play for any other country. New Delhi [India], Oct 20 (ANI): Board of Control for Cricket in India (BCCI) acting secretary Amitabh Chaudhary on Friday said former pacer S. Sreesanth is indulging in empty talk by saying he can play for any other country. New Delhi [India], Oct 20 (ANI): In the wake of Kerala High Court's decision to restore the life-time ban imposed by the Board of Control for Cricket in India (BCCI) on him, former Indian pacer S. Sreesanth has hinted that he might spend the rest of his career playing for another country. New Delhi [India], October 17 (ANI): Retorting to the order of Kerala High Court restoring life time ban on him, cricketer S. Sreesanth on Tuesday asserted that it was the worst decision ever. 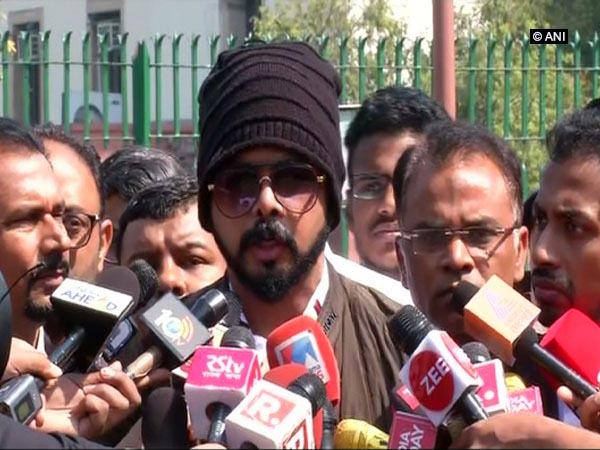 New Delhi [India], Oct 17 (ANI): Kerala High Court Division Bench on Tuesday restored life time ban imposed by the BCCI on cricketer S. Sreesanth in connection with the 2013 Indian Premier League (IPL) spot-fixing scandal.